The Ink Book — Temporary Tattoo & Co. 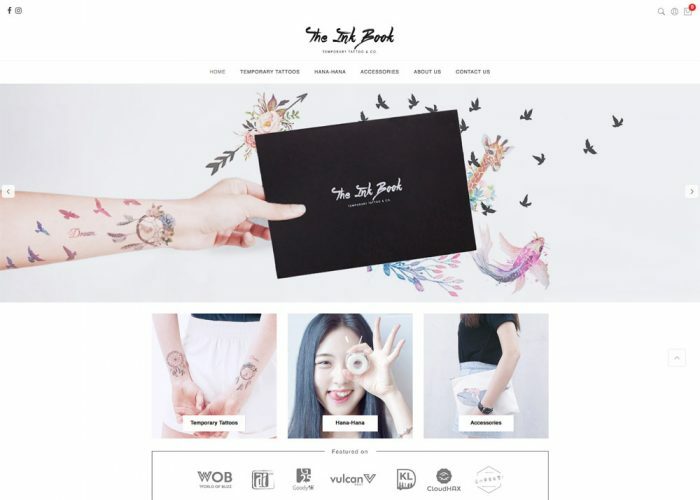 The Ink Book found by CF, a Fashion Designer who love tattoo but doesn’t wish to get a permanent ink, he decided to find out another way to make tattoo wish came true. So here we are, going to create the revolution of temporary tattoo as a part of fashion statement, now everyone can wear a tattoo!